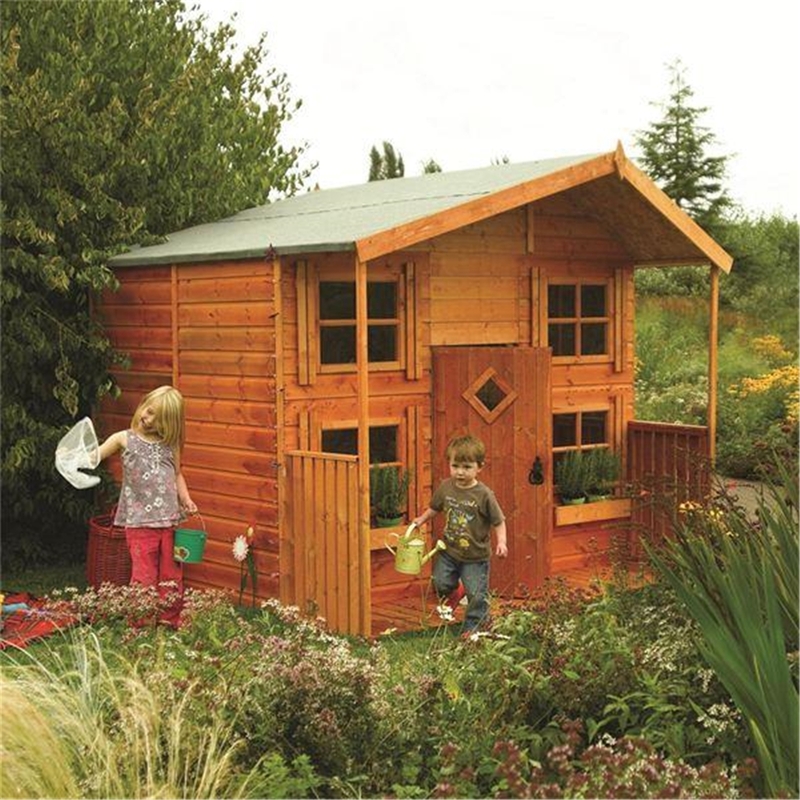 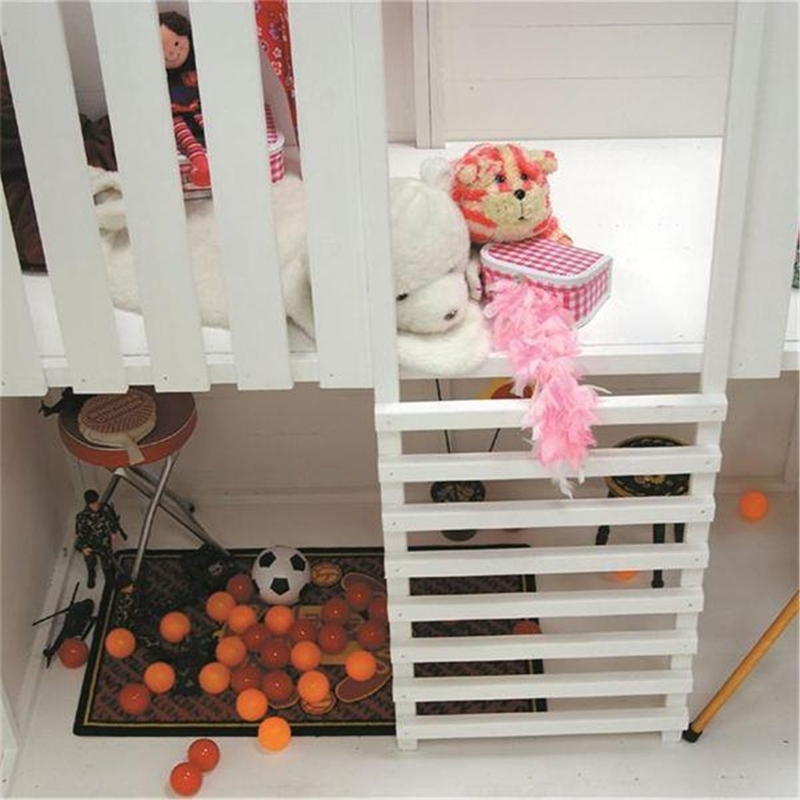 The Hideaway Playhouse is a great addition to any household garden with young children. 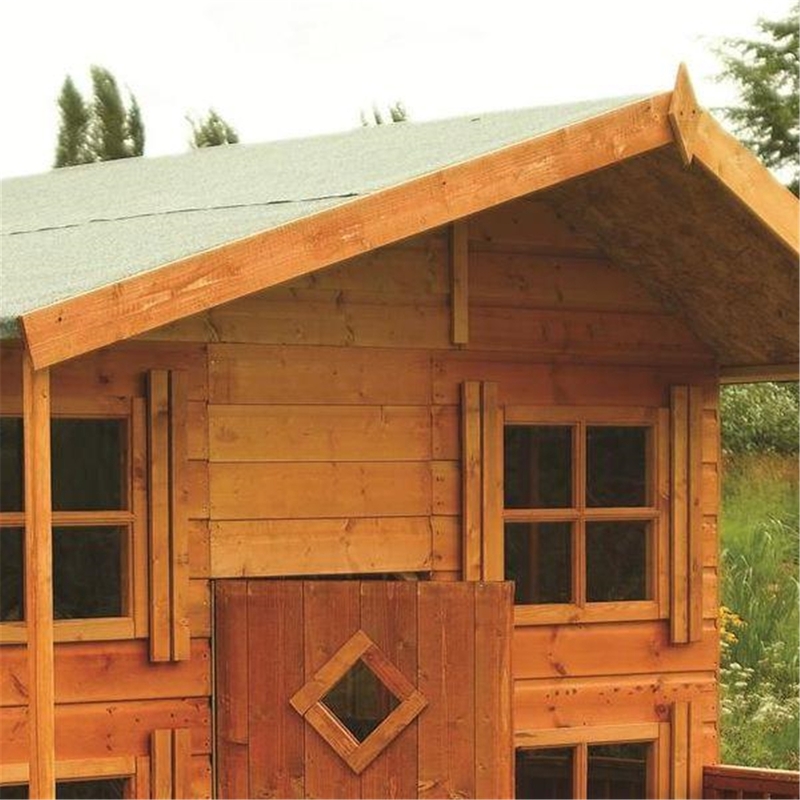 Its tongue and groove roof and floor and the solid board roof gives the playhouse a sturdy feel. 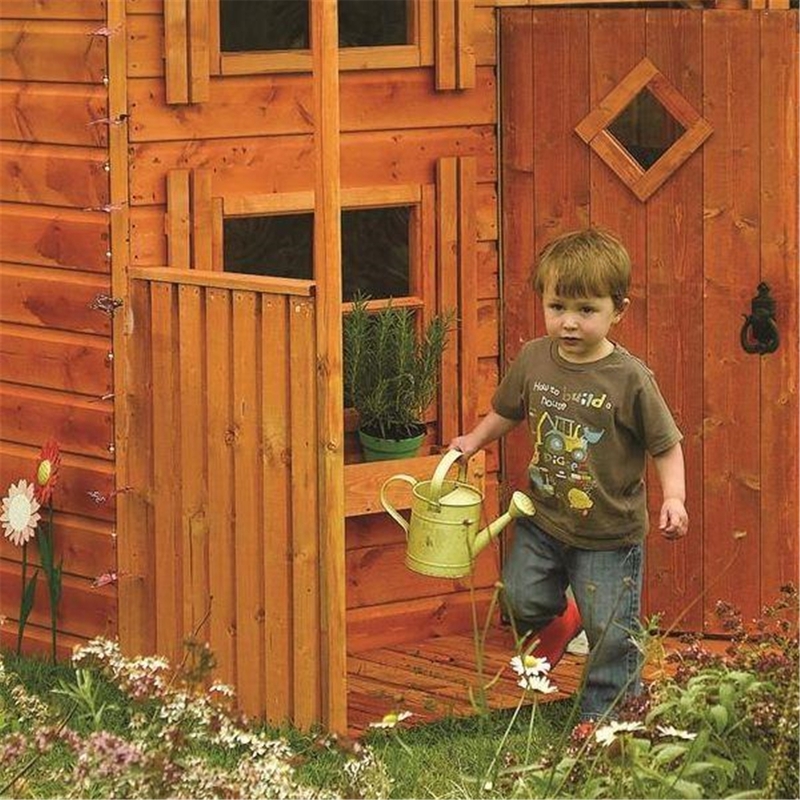 Its dipped honey-brown finish and two window boxes give it an aesthetic look.